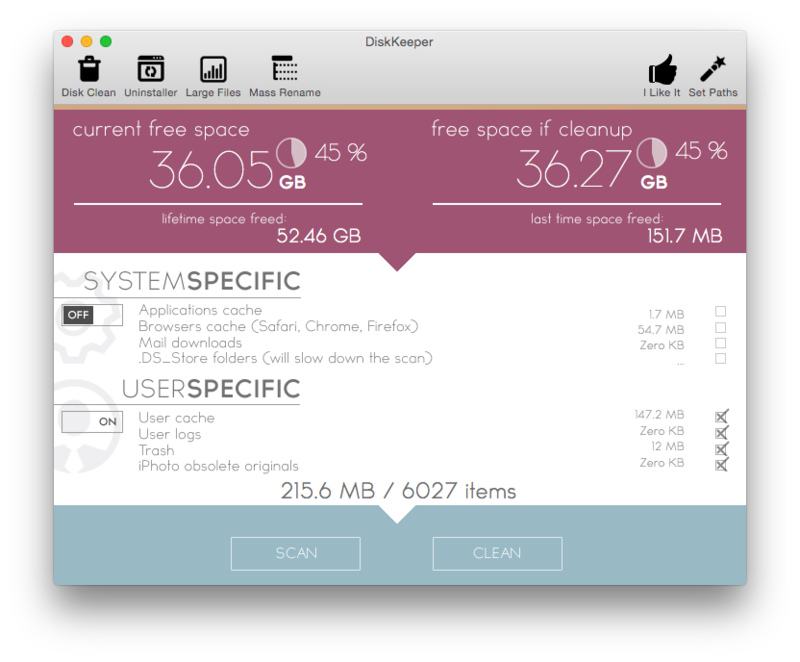 DiskKeeper - All-in-One system utility for Mac. 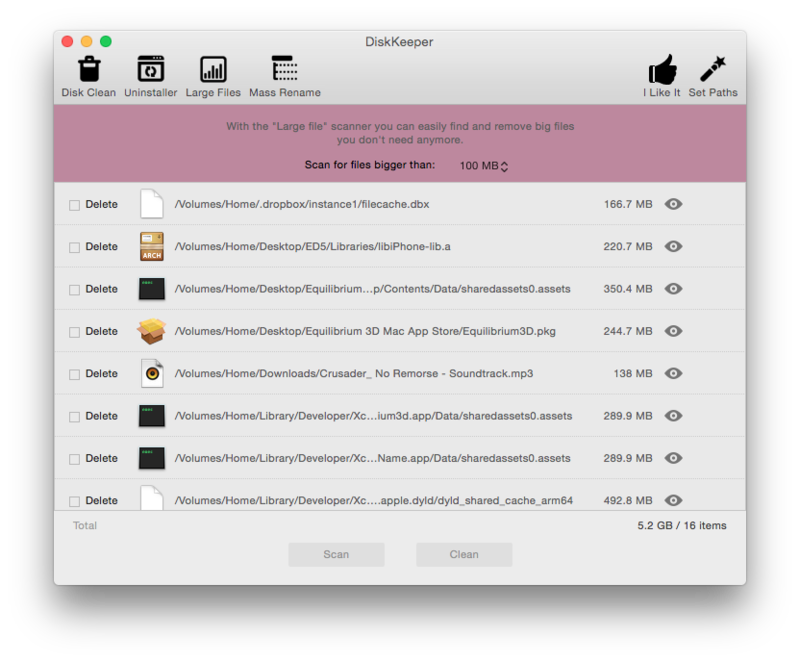 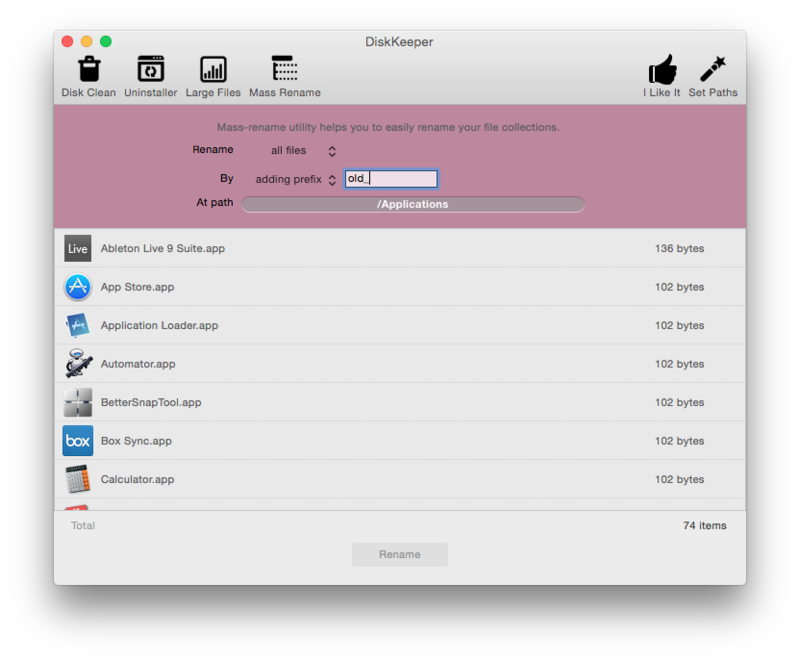 DiskKeeper is a must have All-in-One system utility for Mac. 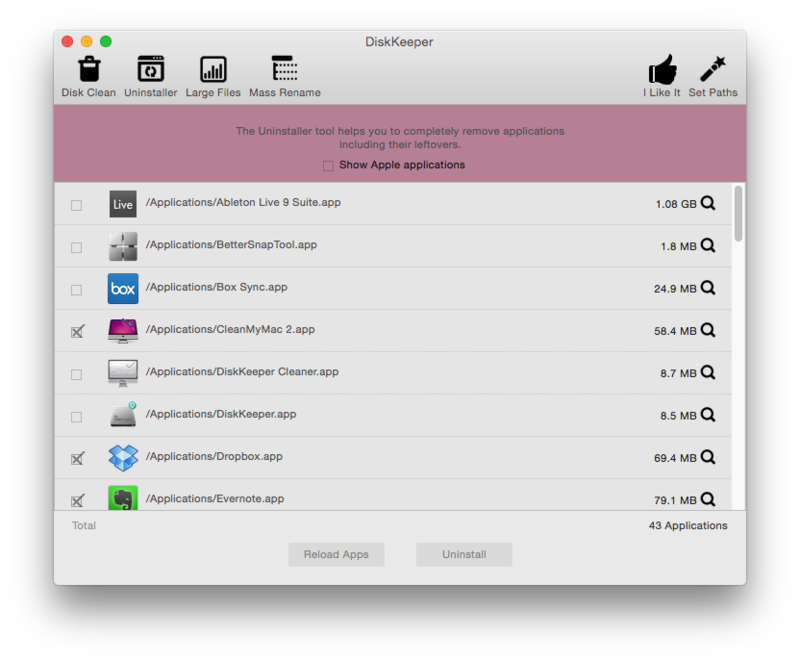 GET ONE APP FOR FREE! 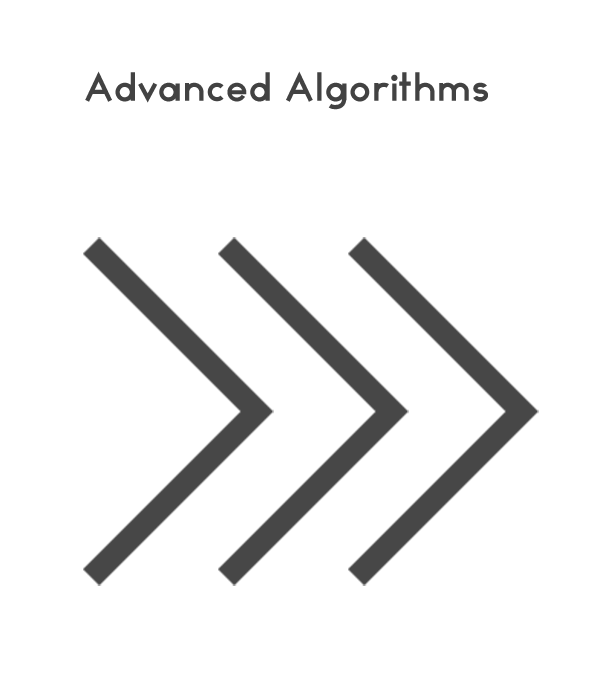 Enter your email below to get notified of new products and promotions! 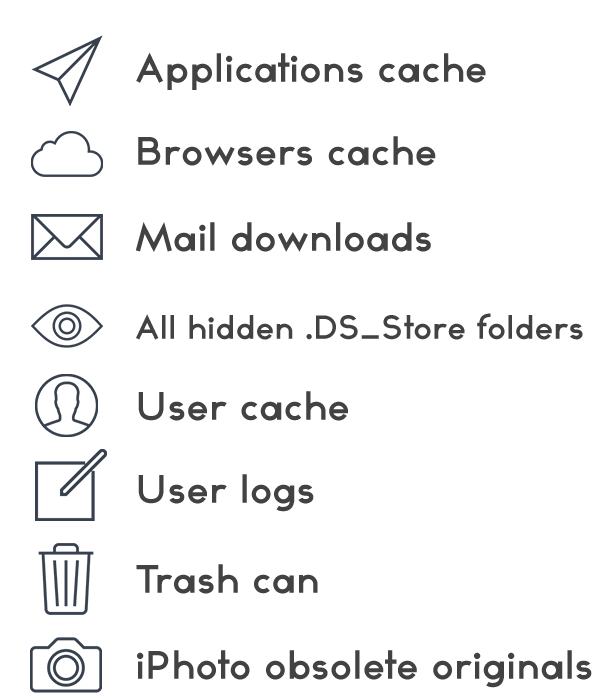 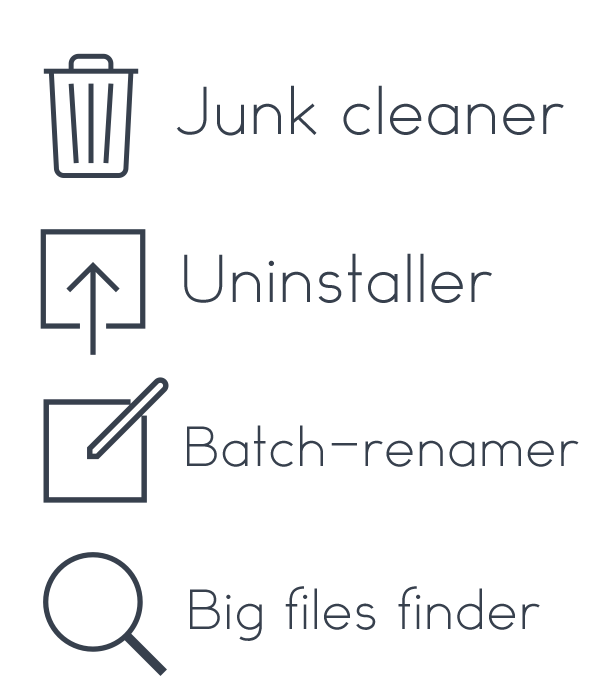 Every subscriber receives redeem code for one of our apps!